Corn – Corn is the number one ag commodity grown in the county. 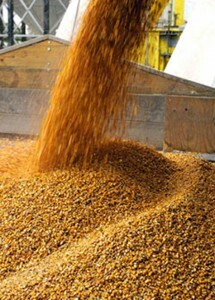 Farmers grow corn on nearly two-thirds of the farmland amounting to 211,500 acres with an annual value of $144 million. The 2017 corn yield was 204 bushels per acre. 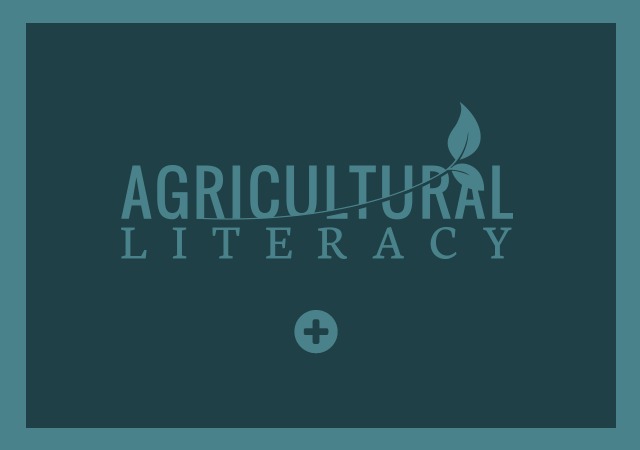 Soybeans – Soybeans are produced on one-fourth of the farmland comprising 125,500 acres. The annual value of soybean production is $65 million. The 2017 soybean yield was 54 bushels per acre. Hogs – DeKalb County is the second largest hog producing county in Illinois marketing 579,000 pigs annually. Pork production generates $89 million locally. Cattle – About 33,000 beef cattle are marketed annually in the county with a value of $49 million. Small Grains – Hay, wheat and oats are the small grains raised locally. These crops are raised on about 9,000 acres and have a market value of $4 million. Dairy – There are about 600 dairy cows in the county which generate over 12 million pounds of milk a year. Dairy production sales amount to nearly $2 million locally. Sheep – Farmers raise about 1,000 sheep in DeKalb County. Sheep production is valued at $180,000 annually. Specialty Crops – Other crops grown in DeKalb County include: sweet corn, apples, pumpkins, raspberries, strawberries, and other fruits and vegetables often sold at orchards, farm stands, farmers’ markets and at local supermarkets. Christmas trees also are grown locally and sold at farms. The value of these specialty crops is $3.5 million. 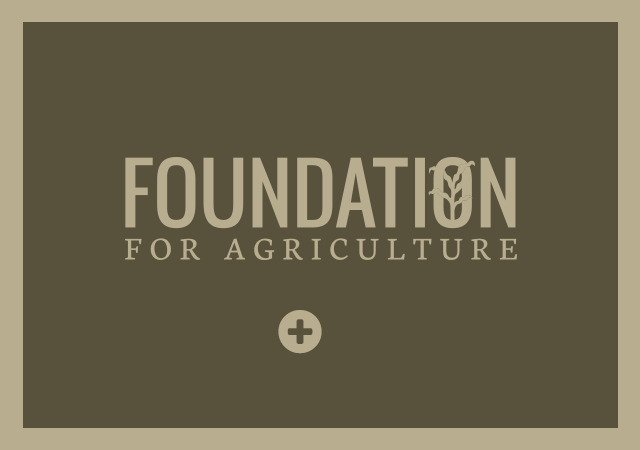 The total value of crop production is $218 million and the total value of livestock production is $141 million. 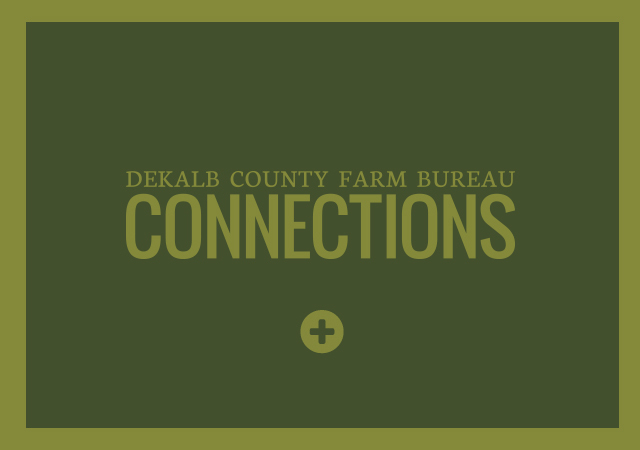 The total annual value of agricultural production in DeKalb County is $359 million.